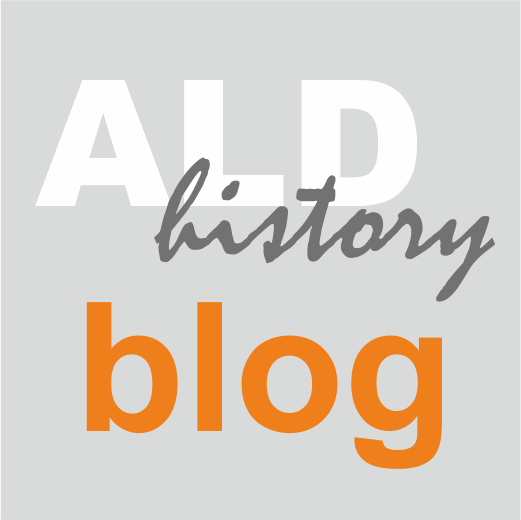 For easy navigation, a new page has been added to the ALD History Blog: list of posts. You can find it in the Pages list (top right of the page), as well as through this link: http://aldhistory.blogspot.fi/p/list-of-posts.html. The goal is to update this page after each full month. Now the list shows the posts of October and November 2015.